At David A. Goldstein Co., LPA its our goal to provide clients with the highest quality legal services in a timely efficient manner. 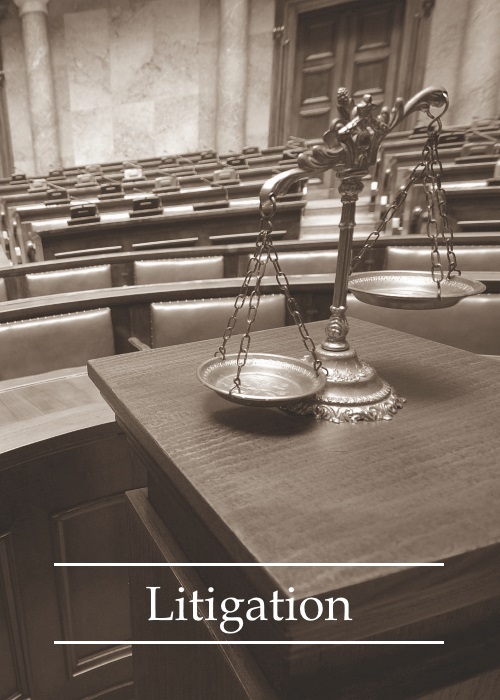 David A. Goldstein Co., LPA concentrates its legal practice in civil litigation and collections. Discuss your legal needs with us. 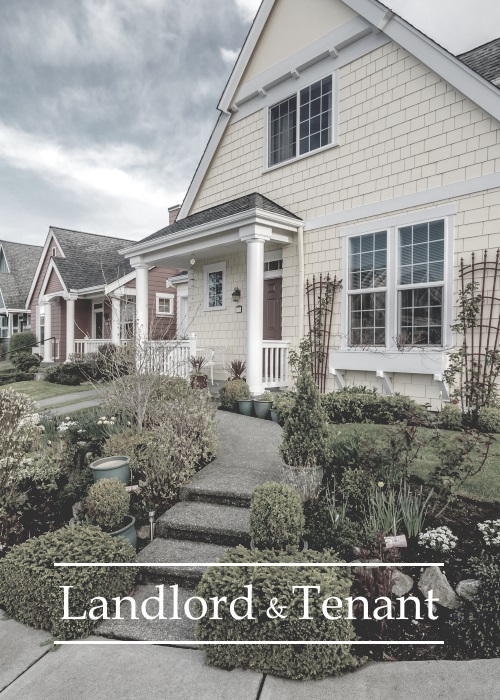 With over 18 years experience David A. Goldstein and his team welcome the opportunity to speak with you. Our firm goes above and beyond delivering the highest standards of measure seeking the best possible outcome. Our attorneys take pride in being personally responsive to our clients and giving them the attention they deserve. 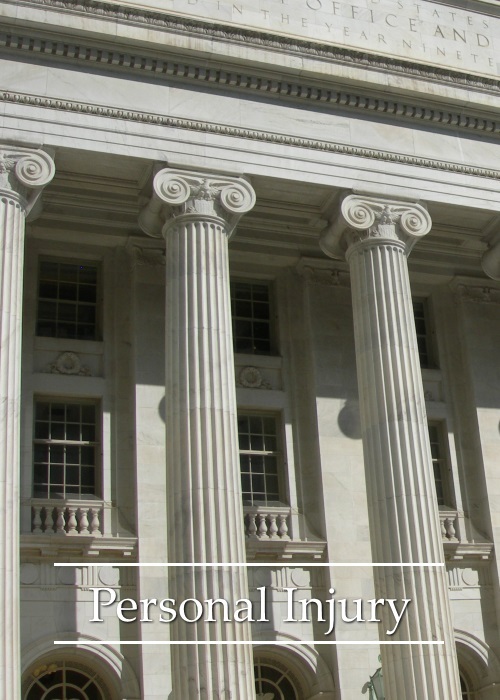 Every aspect of every case our law firm accepts is handled by principle. Right from the onset, we offer an assessment of our client’s needs and rights, then work together with them to determine the course of action that is best suited to meet their needs. 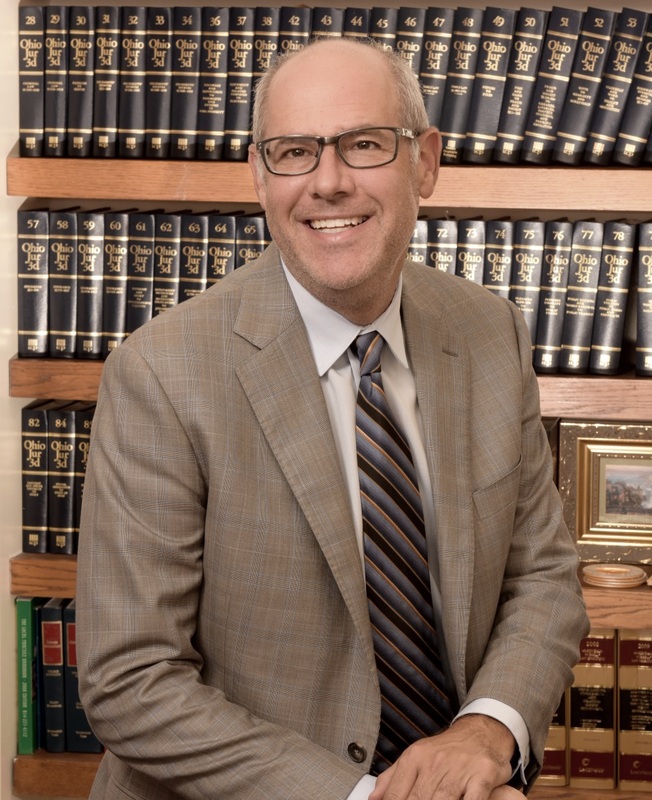 David A Goldstein is principal and founder of Goldstein Co., LPA a law firm located in Columbus, Oh. We have three, Stuart A, Keller, Michelle DuBrow, and Romina P. Newsome, and six staff members. The firm concentrates its practice in insurance defense, litigation, personal injury, and collections for the state of Ohio. David has been a practicing attorney for over 18 years, focusing on civil litigation for the past 15 years. Some of our clients include Safe Auto Insurance Company, Century Surety Insurance Company, and Infinity Insurance Group. Mr. Goldstein has been lead counsel in over 50 injury trials involving automobile accidents, slip and fall cases, catastrophic injuries, wrongful death, and bad faith allegations. Mr. Goldstein is a frequent lecturer and instructor for continuing education seminars in the areas of trial advocacy, evidence, ethics, and professionalism. Mr. Goldstein has also prepared and conducted training involving claims handling, investigating of fraudulent claims, and bad faith. Mr. Goldstein was an Assistant Prosecutor for Franklin County with a concentration in white collar crime prosecution. 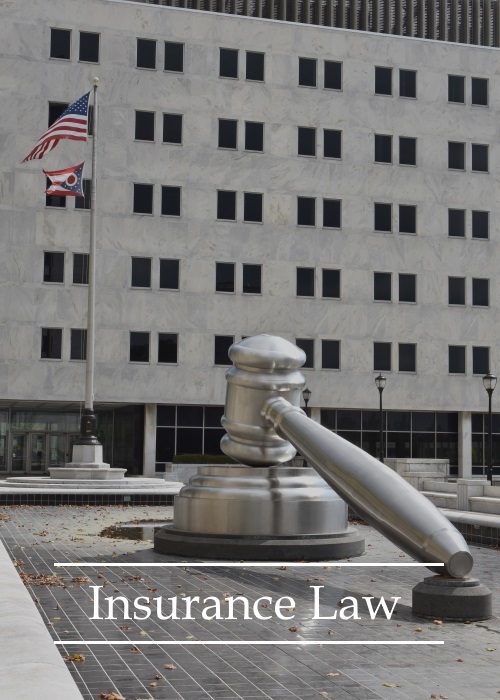 During his time with the Franklin County Prosecutors office, Mr. Goldstein worked with the Ohio Department of Insurance in prosecuting fraudulent insurance claims. Mr. Goldstein received his Business Administrative Degree from The Ohio State University in 1991 concentrating his business efforts in Accounting. Mr. Goldstein graduated from Capital University Law School obtaining his Juris Doctorate in 1994. We help people throughout the State of Ohio and are based in the Metropolitan Area of Columbus. We serve the Central Ohio area, including Franklin County, Licking County, Delaware County, Fairfield County, Madison County, Pickaway County, and all other cities and counties in Ohio and Northern Kentucky. If you’ve been injured or wronged, we are available 24/7 to help you.